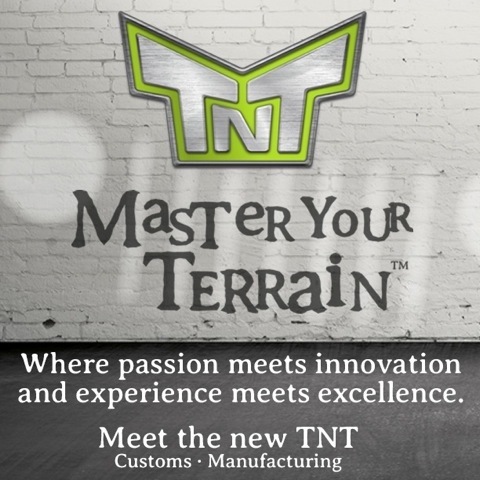 For years we’ve been fans of TnT Customs and the products they supply. Take a few minutes to check out their site and let us know if you have questions about a certain product. 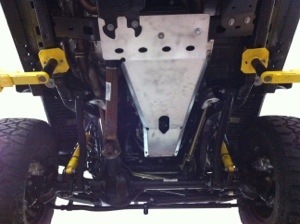 Also, check back as we post the build thread on a 2011 JK using TnT’s aluminum complete underbody armor kit. The AEV kits are becoming one of our top sellers. 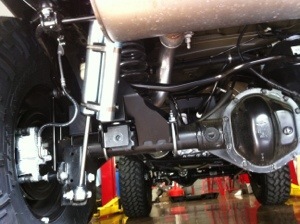 The kits feature remote reservoir shocks as well as a high steer draglink to match the roll center corrected brackets. 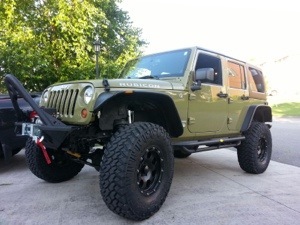 The 4.5″ kit allows 37″ tires to be installed without any other modification. The ride and handling is superb. Let me know if you have any questions regarding these kits or any other AEV part.